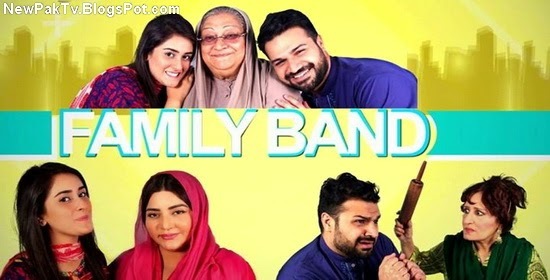 This is a comedy Pakistani TV drama telecast on ARY Digital TV. The drama is based on five members of a family. The drama has been written by Khurram Farid and directed by Najaf Bilgrami.